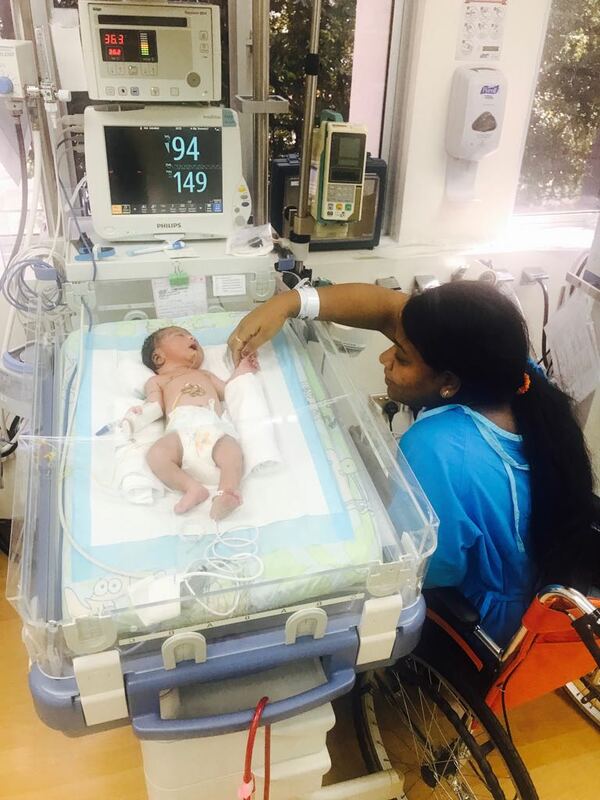 Born on June 9 this year to an Indian couple working in Singapore, baby Saanvi was diagnosed with Atrioventricular septal defects (AVSD). With a worsened condition and increased breathlessness, she urgently requires open heart surgery. The operation has been scheduled for July 18, but the operation cost of S$70,000+ and additional post-operation care costs are too much for the couple with no Medisave to handle. 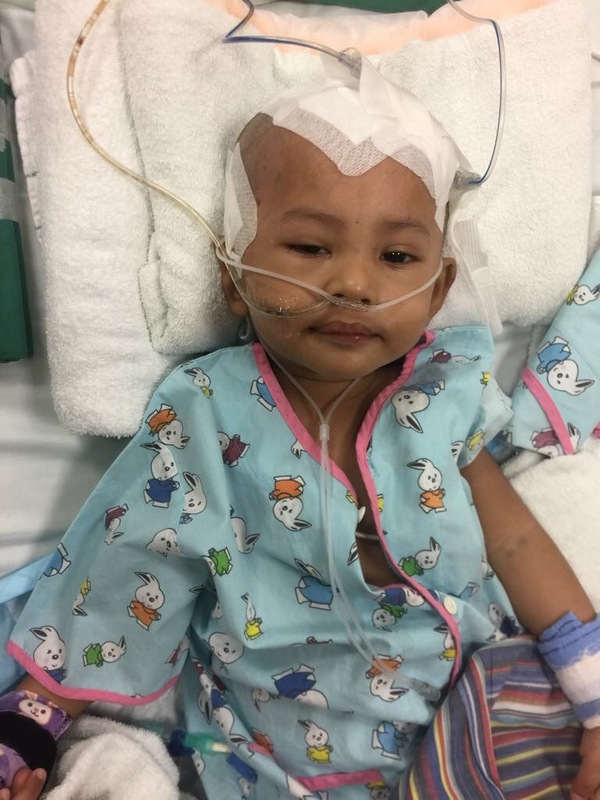 They still require funds to meet the operation cost and post-operation care costs for Saanvi, so she gets the best chance for survival and recovery. 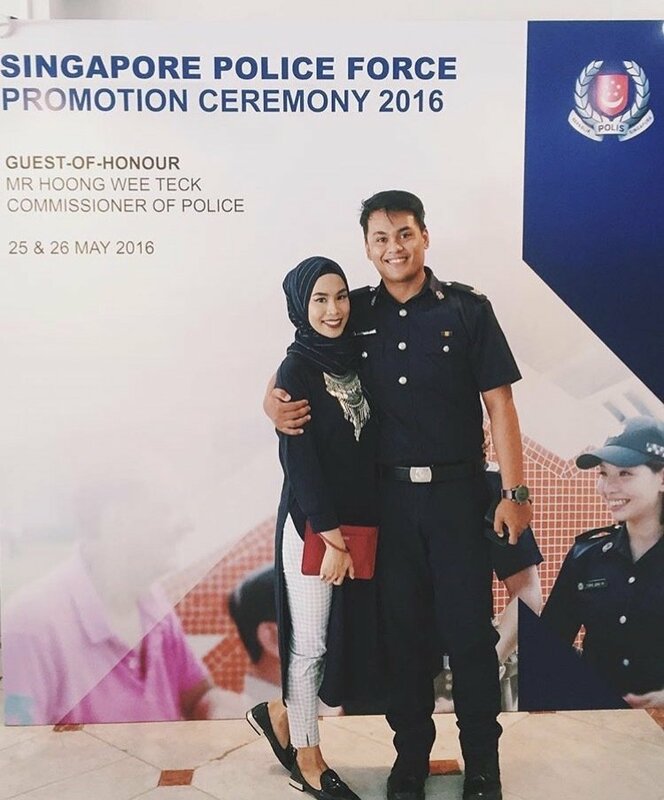 Traffic Police Staff Sergeant Nadzrie Matin died in the line of duty on June 1, 2017, after an accident along Serangoon Road. His motorcycle was believed to have collided with a van, throwing him off his vehicle upon impact, after which he eventually died of his injuries. He leaves behind a grieving wife, family and friends. His friends have suggested the creation of this fund to help his family through this trying time, and alleviate their worries. 2-year-old Malaysian citizen Muhammad Raffique Rayfal suffered from a fever and fits while on a trip to Singapore. 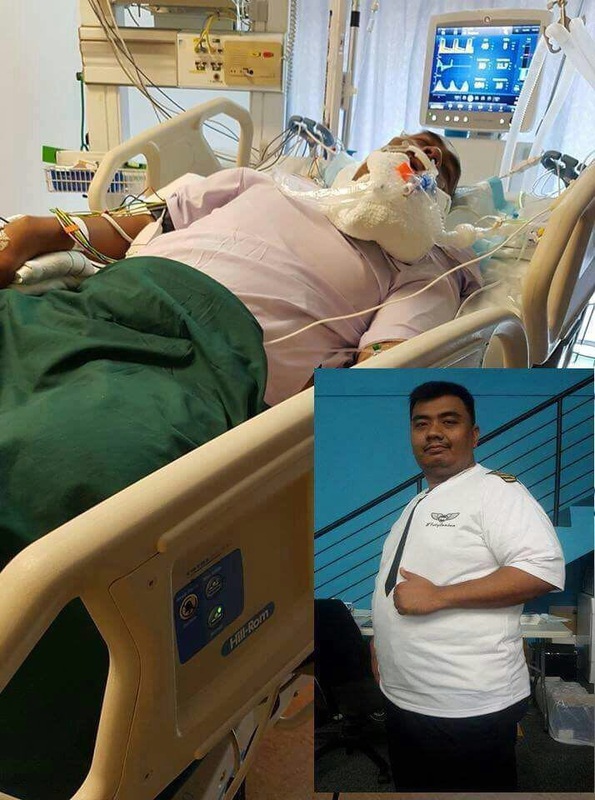 He was found to have a blood clot in his brain, and was diagnosed with cerebral abscess. He had his first operation on the day of diagnosis. Having been treated in Singapore, his medical bills have so far amounted to about S$50,000 for various operations and treatments. The campaign has ended successfully after public's overwhelming show of support. Mohd Shamsul had suffered from a blood clot in his brain since young, after a fall. It led to him slowly becoming weak and disabled. Despite that, he was still a positive person and active volunteer. In April 2017, he was found unconscious after a blood vessel near his blood clot burst. He had a brain aneurysm, and eventually developed Arteriovenous Malformation (AVM) and became comatose. His condition has improved tremendously since, but his family was then left with a seemingly insurmountable hurdle - medical bills amounting to over S$57,000. The campaign has since ended successfully, and the funds collected will be used to pay for the hospital bill, stepdown care hospital bill and Shamsul's lifelong care. Help Erin as she raises funds for her father to bring him back from Japan to Singapore in an air ambulance. Here are some GIVE.asia stories from August that are worth sharing! These campaigns have gotten the most views and donations on GIVE.asia this month. Please consider sharing these stories with more people. Thanks for your support!